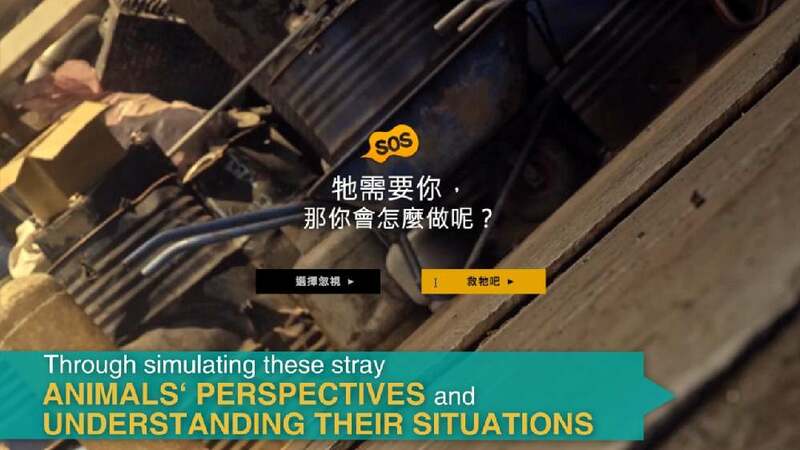 In order to oppose existing obstacles and misconceptions about rescue missions of stray animals, this digital campaign was developed. With the objective of helping the general public understand the great responsibility and burden behind these missions, charity events are held that convincingly convey the difficulties stray animals face, support a change in perception and encourage donations. This is also achieved by simulating the perspectives of stray animals and through video interactions. People are emboldened to actively engage in overcoming this predicament and are guided through the process of opening up an account.